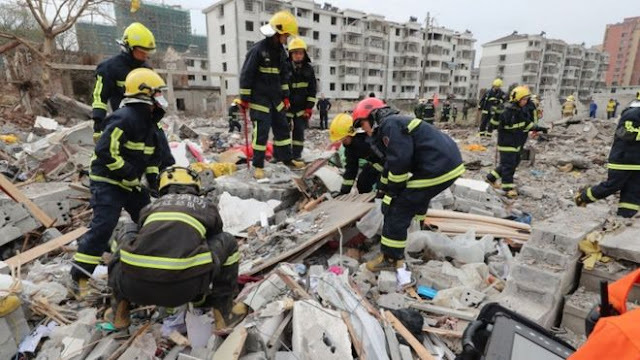 Home / #BreakingNews / #ChinaPlanet / Blast / Blasting / Breaking News / China / Chronicles / #BreakingNews : Chinese port city of Ningbo rocked by a great explosion ! 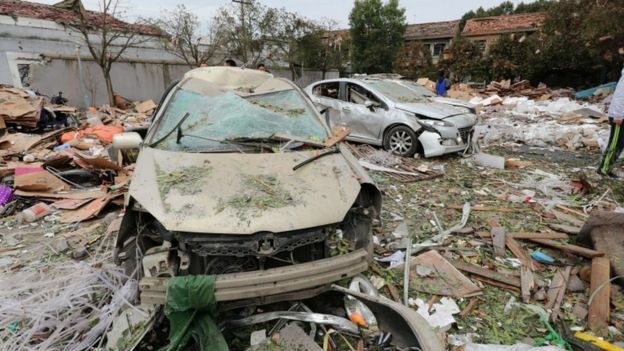 #BreakingNews : Chinese port city of Ningbo rocked by a great explosion ! The blast is said to have occurred at a factory at about 09:00 (01:00 GMT) in the city's Jiangbei District, causing some nearby buildings to collapse. 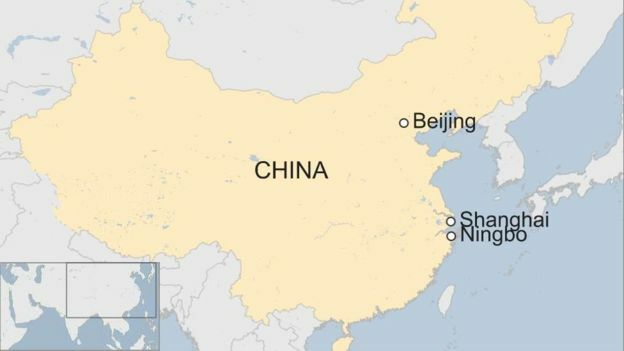 The city has a large international shipping port and is best known for its auto-manufacturing industry, it is home to Geely - the Chinese owner of Volvo.